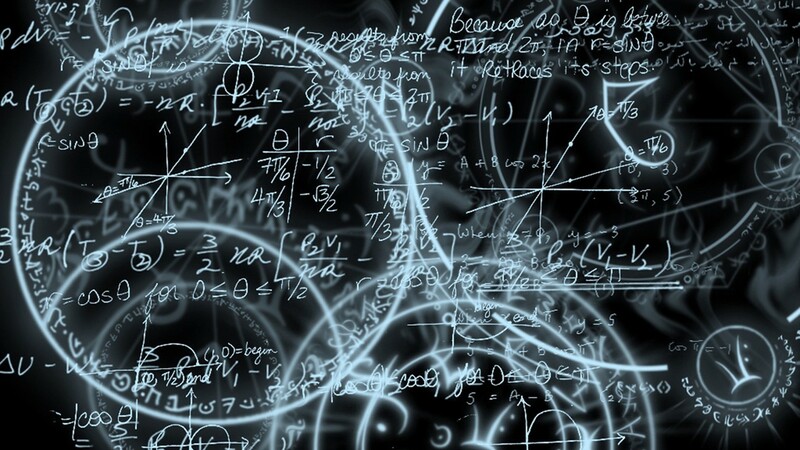 Machine Learning is a buzz word these days in the world of data science and analytics. R and Python have gone popular as these tools are full of advanced machine learning techniques. 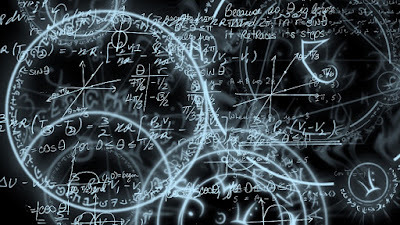 @ Ask Analytics we have covered many basic machine learning techniques so far, now we are starting with advanced techniques! So basically you do not tell your computer much about the data/information and it comes up with insights and findings off the data, on its own. But let's face the reality. We might add more items to the list, as and when we learn these techniques !!! Now at least these names look quite fancy, right? models together and build a resultant model with better predictive power. Individual model (also known as week learner) might be having more errors and these models might be quite different from each other, although built on the same population of data. In Ensemble learning, individual models come together and bring forth a model that is having less error and as well as less variance in the errors across the model, a strong leaner, a better model. Even in our routine life, we practice a lots of ensemble learning e.g. before taking a decision on your stcoks' portfolio, you might consider advice from various experts and then you don't follow one person's advice rather make a suitable and best mix for your. Bingo! 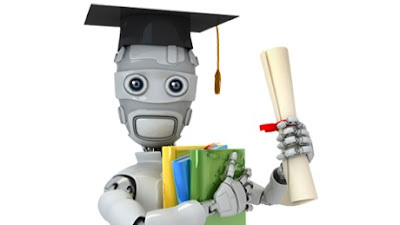 you are already an ensemble learning expert. Bagging : In Bagging, various models are built in parallel on various samples and then the various models vote to give the final model and hence prediction. Suppose we train a CART model on sample data and then we test the model on 4 other samples (illustration shown above) . We find that the terminal nodes of model in case of different samples are not matching. So basically different opinions from different models. What we do now? We simply take the votes from each of the model and majority wins ! Hence in the model, the left most terminal node finally says "No" with 25% error/75% accurancy and Second one says "Yes" again with 25% error/75% accuracy. Boosting : In Boosting, the models are built in series. In each successive model, the weights are adjusted based on the learning of previous model. As earlier model's correct and wrong predictions are known, next models tries to improvise further the wrong predicted part. The technique might lead into over fitting on the training data. Will understand Boosting in greater details in the the upcoming article on Boosting technique. What is Random Forest ? Random Forest is a bagging style ensemble learning technique but with a twist and flavor of randomization. In Random Forest, systems build multiple CART models and on various random bootstrapped samples and then each of these models vote democratically to choose the final model. 1. Suppose we have data set with N observation and P +1 variables, in which one of variables is target variable (Y) and other P are independent variables. 2. Multiple random samples with replacement (bootstrapped) are drawn from data with "n" observations ( n is roughly 2/3 of N). Rest 1/3rd of data is used for simultaneous validation of the model. 3. On the validation part of data, mis-classification rate is calculated (called Out of Bag/OOB Error). Finally the OOB rate is aggregated for all the models/trees and the aggregated error rate is called overall OOB rate. This is one more the most beautiful feature of Random Forest technique, even if you don not classify the data into Training and Validation part, it will do it by default. 4. Out of P independent variables, "p" variables are selected at random at every node split and then the best one to split is considered. User can specify the number of variables to be considered (p) else for a classification model, p = √ P , by default. There is a school of thought about this technique that says that here since we are not analyzing all the variables at each node, we might not get the best split. But if we makea good number of trees, more or less this problem gets nullified. 5. User is also supposed to specify the number of tree, he/she wants system to build in forest. 6. Each tree is grown to the maximum extent possible. There is no pruning at all. Let's try running a Random Forest (RF) model, we would learn more stuff abour RF within the process itself. We will try building the Random Forest model on the same data "Carseats" from ISLR package that we have used for Tree based models. # Seed should be supplied otherwise, every time you run the model, the a different random sample is selected and model might change. We can also use mtry argument in order to change the number of variables tried at each split. # First argument in the tuneRF is data containing independent variables, second is depdendent variable, third is number of trees, stepfacotor is by how much value mtry should be inflated step wise. Finally plot = TRUE give plot shown below. Looking at the plots, you can say that ShelvelLoc and Price are most important variable for classification. Both MeanDecreaseAccuracy and MeanDecreaseGini are the measures of classification power of variables. More these values, more is classification power. # To get the prediction in terms of response "Yes","No"
You can try more variations and get better result. Try various ntree, mrty values. 1. You should try using additional and optional argument nodesize with which you can prune the trees. With this option you ensure the minimum number of observations in each of the terminal nodes. 2. The last feature that we would to explain here is treatment of missing values using random forest model. b. rfimpute : The option helps impute the missing values using proximity concept. Here first the missing values get imputed with "na.roughfix" method and then system starts building the random forest model on complete data. The proximity matrix from the randomForest is used to update the imputation of the NAs. For continuous predictors, the imputed value is the weighted average of the non-missing observations, where the weights are the proximities. For categorical predictors, the imputed value is the category with the largest average proximity. This process is iterated iter times. Proximity is the similarity between the observations measured in the terms of these falling in the same node. So if we have a data on which we build random forest model with 500 trees. Suppose there are two observations "x" and "y" that fall in the same node in 140 trees, so their proximity is 140. 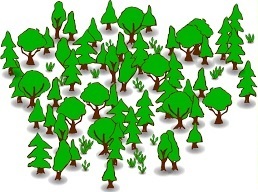 At the end, proximities are normalized by dividing by the number of trees (500). The second option is considered to be better method of missing value imputration. 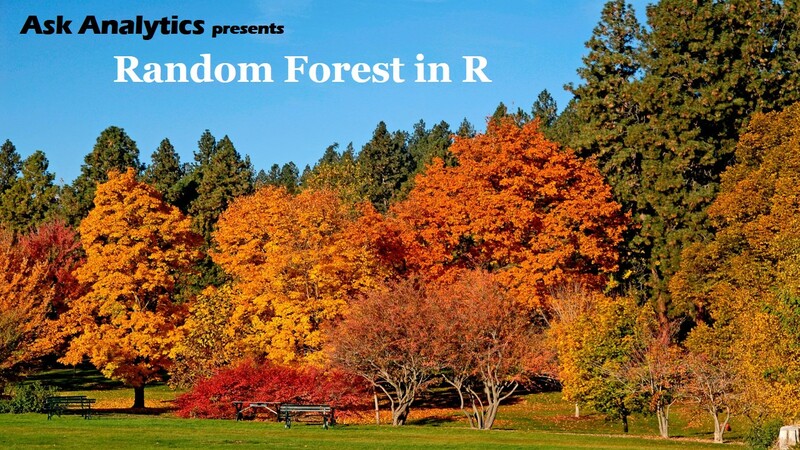 What's wrong with Random Forest ? So far we learnt everything good about the Random Forest technique, but we should also know the dark side of it. The techniques is kind of a BLACK BOX in the sense, we do not have a fair picture of the model like we have it in case of CART. Just one tree has become old fashion, it is now a time of forest. I really feel like contributing towards the betterment of health of global environment by planting forests, not just a tree !! !